At Portaltech Reply we have been supporting our customers in thinking, shaping and implementing these new e-commerce solutions, helping them to be ready to the future, to be able to connect to new technologies and trends. Over the past 20 years’ companies have done massive investments in terms of time and money to move their business to the internet, enabling a new selling channel, the digital one. Everything started with a website in 1984 and from there the gold rush began. During these 3 decades, the naming convention has changed, and the e-commerce website became a more complex solution to be multi-channel first and then Omni-channel, supporting all digital devices (pc, tablets, mobile phones). E-commerce Solutions have became platforms where functionalities are built on top of, to support all companies needs and strategies such as Data Analysis, Customer Care services, Content Management, Personalisation and Marketing Strategy definition. The built-in process has helped companies till the point that the solutions implemented could no longer support easily and rapidly the new technologies. 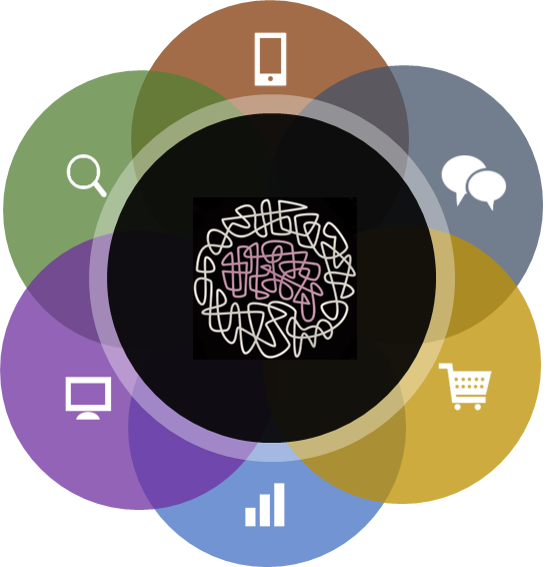 E-commerce has driven a new Semantic: the meaning of the words has changed because the context has changed. Also, a new vocabulary has pushed its way through. Suddenly everybody is talking of agility to tackle the new customer needs, flexibility to create, abstraction to be device and/or channel independent, faster go-to-market, separation of logic and functions… All these new terms and the revised meaning needed a strategy, a new way of doing things, a new way of thinking the solution to be put in place. Portaltech Reply support the customer in approaching this revolution, by helping them in rethinking the needs, removing the built-in components, separating the elements. We help to bring the E-commerce systems to the basis, and to create a new solution that focuses only on the e-commerce logic, that has a flexible layer of APIS, that implements a separation between functions (i.e. 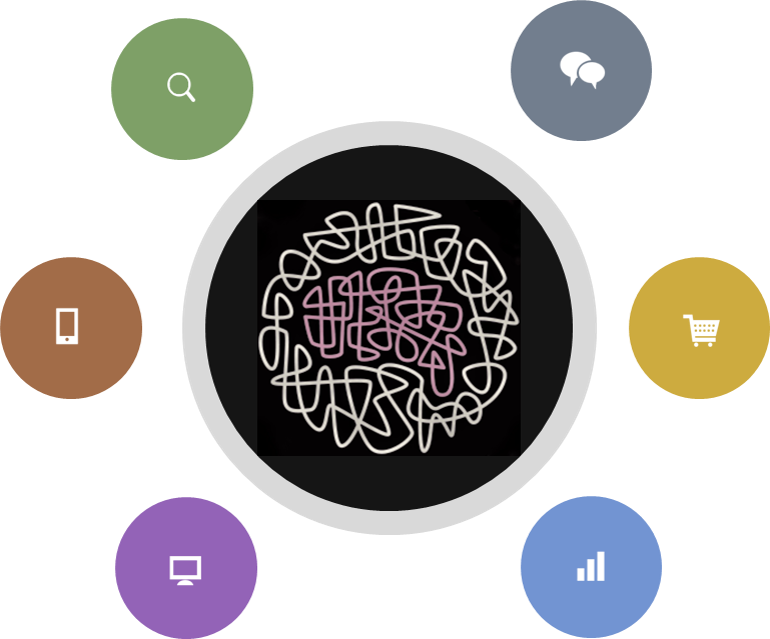 order management and channels’ UX) and that allows a faster time to market. Supporting customers in this journey, means introducing them into a new way of thinking, into a new type of tech economy that we, at Portaltech Reply, name the API Economy. The focus of the new implementations is no longer to have everything available in one big monolithic solution but to create the opportunity to externalise the functionalities that are not part of the e-commerce logic, abstracting the capabilities and implementing a system to connect external modules. 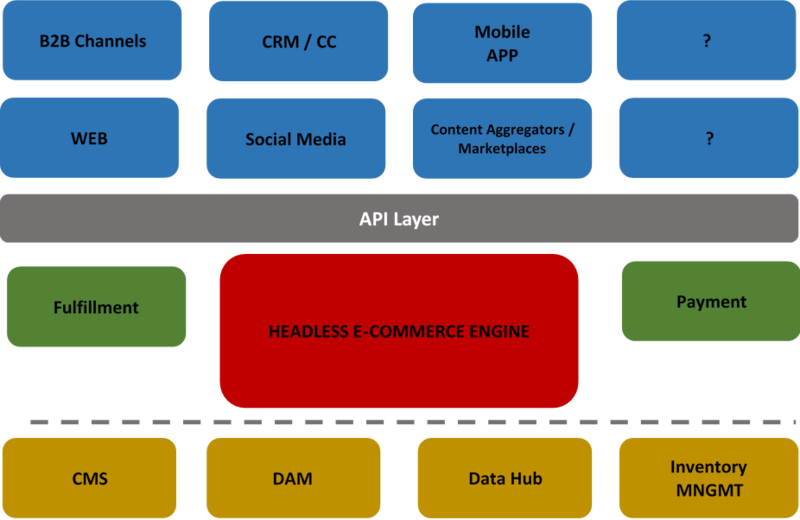 Headless E-commerce is an architecture that allows e-commerce solution to only focus on the e-commerce functions. Content Management, Inventory Management, Digital touchpoints can or cannot be part of the core of the system. Headless systems are flexible enough allowing companies to customise the purchase experience based on the digital channels, creating ad-how UX that can be easily supported. Flexibility is not often used to measure the benefits but it is one of the main drivers for this new approach. What’s new? This is the question organisations should be asking when they define new strategies. Looking into the new technologies has to be a must for e-commerce organisations. Understanding how the new technologies can be used to enhance the user experience, providing a better purchase journey. Technology is the real enabler for new ways of engaging customers, filling all gaps still there. The battle for customers is a battle for binding them to a brand or a retailer, a battle to fulfil all their needs from the purchasing point of view. We are in the mobile era, however we must realise we are rather in the digital touchpoints area. Purchases can happen by clicking a button on a web site, a mobile site, a mobile app. But they can happen during a chat with a chatbot, can happen by sending a vocal command to a voice recognition system or by pushing a physical button placed in our own kitchens. Set it, Press it, Get it. Amazon have recently launched Amazon Dash, a combination of hardware and software that allows a customer to make purchases for specific goods through amazon. Dash button is an alternative to a more complex voice-controlled IoT assistant, Amazon Echo Dot, that allows users to talk their orders to amazon. Are you chatting to me? Chatbot is the new type of investment big organisation are doing to support customers during the onsite experience. Artificial Intelligence and Machine Learning are combined to enable automated systems who can manage customers’ inquiries and facilitate the order process. In Portaltech Reply we have developed a prototype that connects to the Travel Accelerator and is able to chat to a user to book a flight or an accommodation interacting with the booking engine through an API layer.